Pro Epic has a professional in-house staff ready to assist you at every stage of your project from inception to completion. Our staff has well over 100 combined years of experience giving Pro Epic a thorough understanding of the demands of the market we serve. Our staff has demonstrated capability, willingness, and success in the metal fabrication industry throughout their careers. With this extensive experience, combined with our industry reputation of excellence and professionalism Pro Epic is positioned to provide each and every one of our customers with the very best experience. 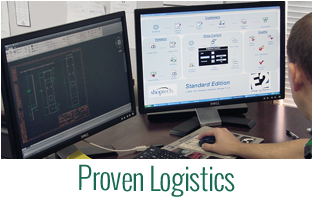 Pro Epic is staffed with qualified fabricators capable of completing your fabrication project accurately to your design specifications. 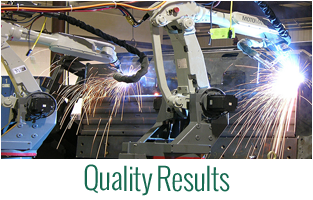 Moreover our fabrication staff are not only skilled on the machinery they operate they are always cognizant of your individualized project requirements including your deadlines. This means you get quality parts made to spec AND on time! Pro Epic has all the latest state of the art equipment in our plant including, lasers, turrets, shears, press brakes, punch presses, band saws, drill presses, lathes, metal benders, pipe products, powder coating, paint booth and more! In addition to all of our current in-house equipment we are consistently looking to add new equipment and processes which will result in a more efficient process for both our staff and yours. 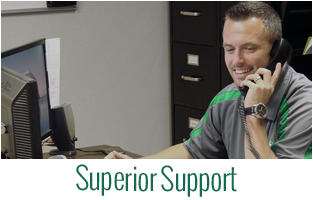 The Pro Epic sales team are dedicated to providing you with professional, courteous, and friendly project quoting service. They are the best in the industry at not only effectively, efficiently, and accurately quoting your project requirements, but doing so at some of the lowest prices that you will find anywhere. If you are looking for a new fabrication partner give our sales team a call! Our world class fabrication plant features a diverse team of qualified fabricators with hundreds of years of manufacturing experience; each and every one of them are dedicated to following the strictest AQL guidelines, with multiple quality control checks at every step of the fulfillment process including manufacturing, packaging, delivery, and even follow-ups. With that in mind you can rest assured that your products will be fabricated with the greatest of care and subsequently you can expect quality results each and every order! We take great pride in our on-time delivery reputation; it truly is something we take to heart. 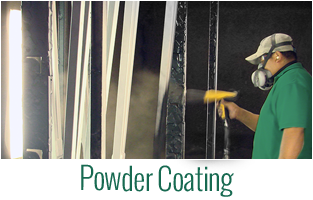 Pro Epic understands and appreciates project deadline requirements and as such we are always striving to not only meet them, but when possible, beat every one of those deadlines. You will find that Pro Epic support is second to none and this is something we are extremely proud of. Fact of the matter is, we as a company, are not happy until you the customer are happy and we will work diligently to assure this is the case every time you place a purchase order with us. We are always available to answer your questions and/or concerns as they relate to your order(s) and the requirements of the order(s). 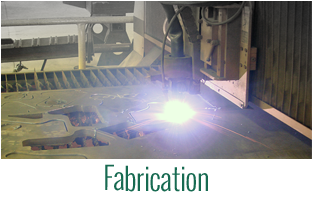 If you are looking for a fabrication partner you can count on you have come to the right place! 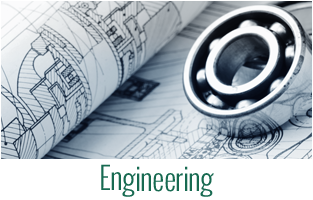 PRO EPIC INC. HAS EXPERT FABRICATORS AVAILABLE TO ENGINEER, DESIGN, AND MANUFACTURE QUALITY PARTS TO ANY SPECIFICATIONS.